New to Church? New to Timberlake? NEW TO THE EASTSIDE? NEW TO CHURCH? THANKS FOR CHECKING OUT TIMBERLAKE! Whether you've attended church your whole life or have never stepped foot in a church, Timberlake is a great place to be. Come take a look around and sit in on one of our services. You'll find a diverse community of people who are passionate about growing in faith, sharing Jesus' love and having fun while we do it! We also have an online campus where you can watch the regular church service when you're not in the area, on vacation or visiting friends and family. The Renton Campus: coming soon in December 2018. Visit Timberlakechurch.com/OneMillionReasons to better understand our passion and initiative in creating more campuses. More Campuses Coming Soon!Visit Timberlakechurch.com/OneMillionReasons to better understand our passion and initiative in creating more campuses. We know it can be a little intimidating to walk into a church for the first time — So to ease your mind and to help you know just what you’ll experience, click here for a short overview of what you can expect. Spend an hour at Timberlake this weekend! You'll be glad you came. 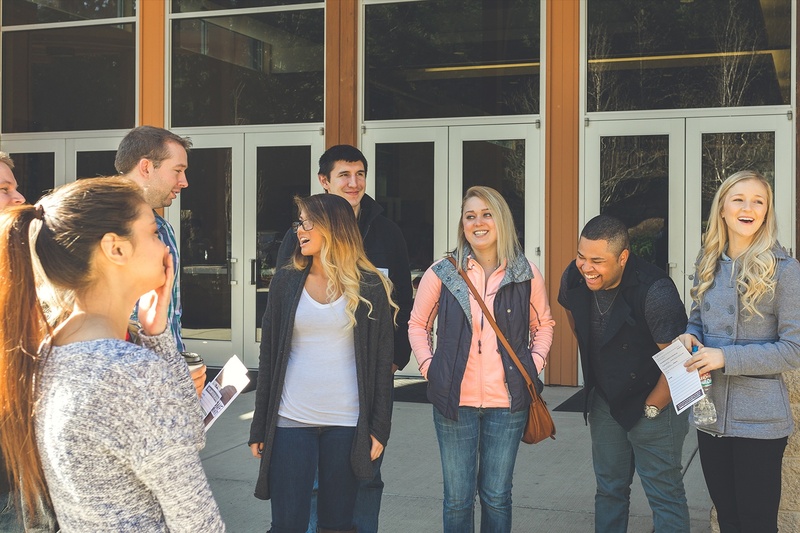 Interested in learning more about Timberlake Church? You're invited to our next Discover Membership class. Even if you choose not to become a member, this is a great opportunity to get to know the church and meet Pastor Ben.